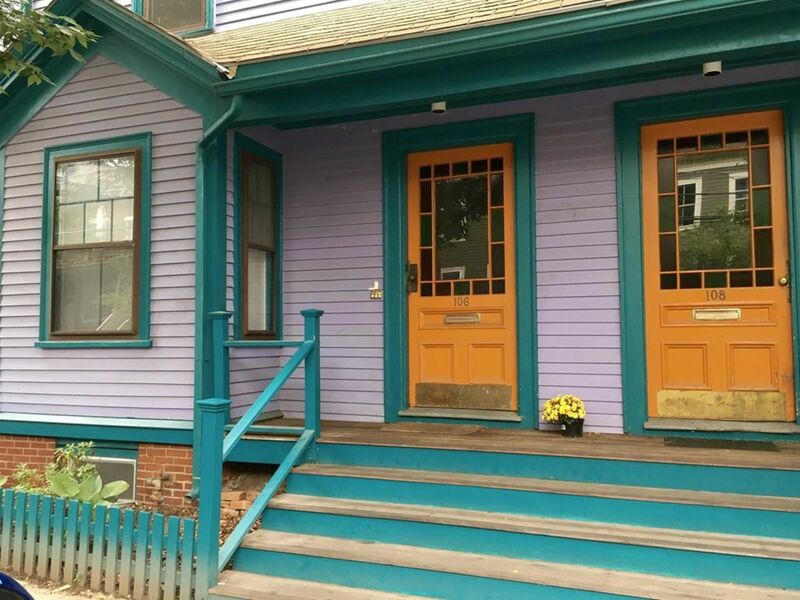 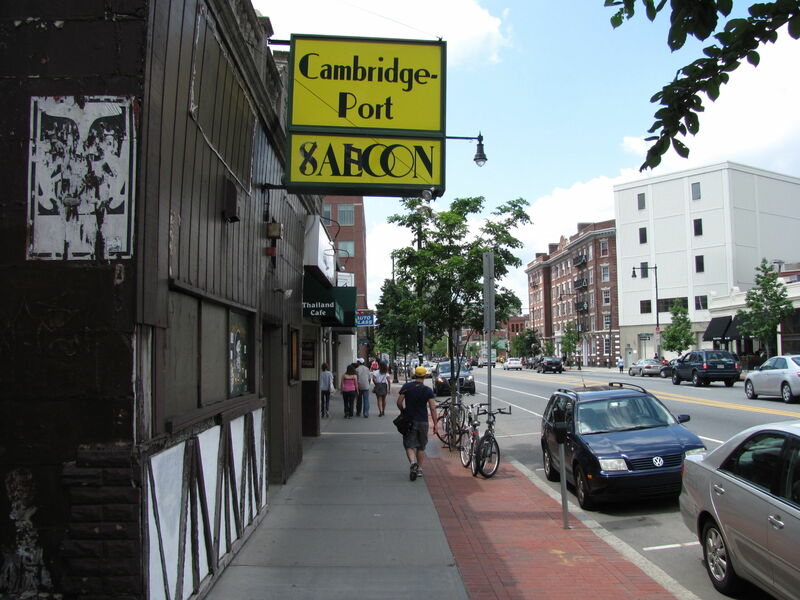 Cambridgeport is a dense and diverse neighborhood bordering the Charles River. 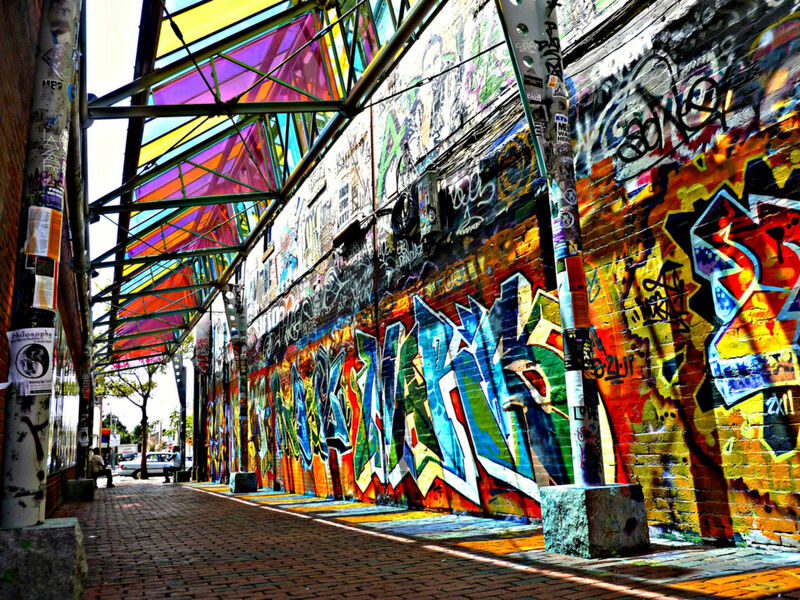 It includes Central Square, a bustling commercial center with a variety of shops, restaurants, and bookstores. 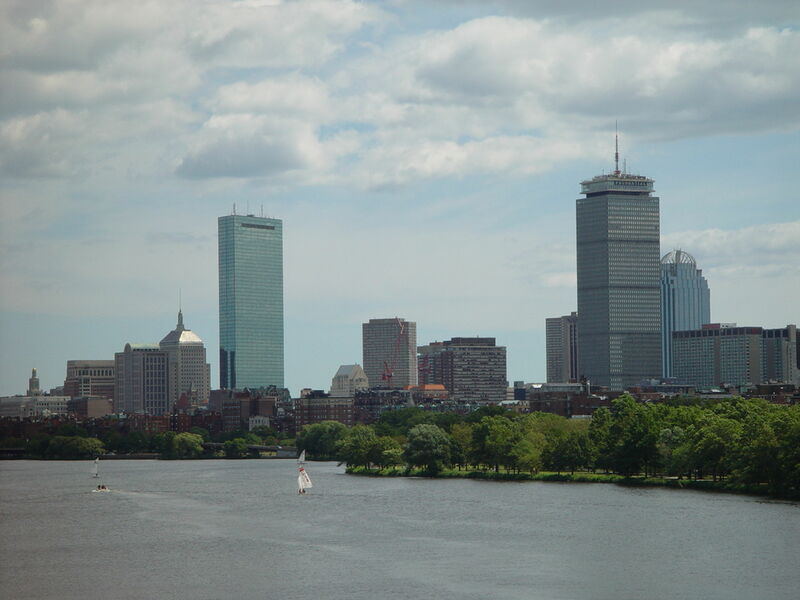 The square is a hub for many MBTA bus routes and has a MBTA Red Line stop that goes straight to Boston. 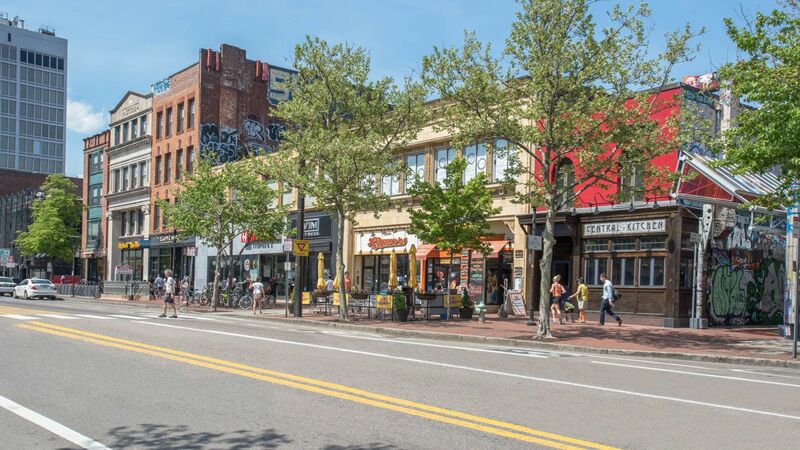 Tons of new development in the area ranges from labs, to offices, to retail spaces and has transformed the once industrial area into an in-demand center known for its innovative food and drink scene.